Davidson Brothers Leave Their Mark in Tamworth. 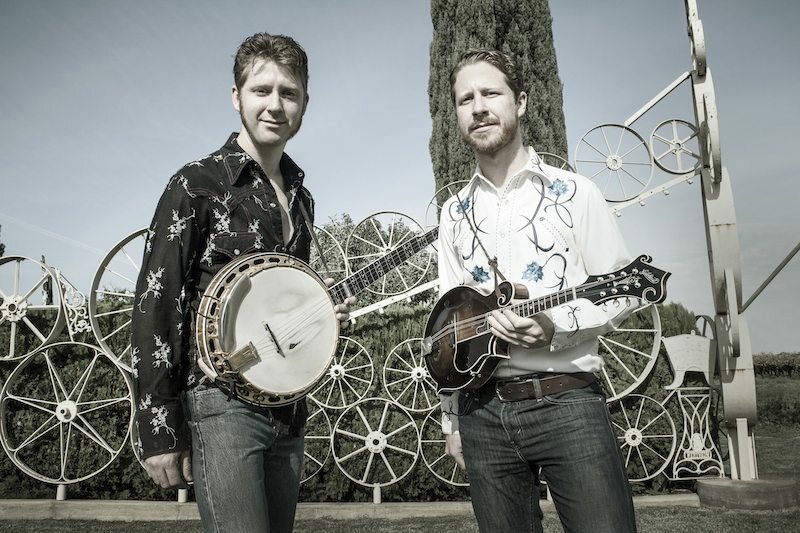 Two of Australia’s most highly driven and well-respected bluegrass musicians – Lachlan and Hamish Davidson – have literally and figuratively cemented themselves in the Australian country music scene early this year. The Davidson Brothers were invited by the Australian Country Music Foundation to leave their hand prints on this iconic Hands Of Fame monument during the Tamworth Country Music Festival. The prestigious induction recognises the time, energy and passion the Davidson Brothers have given to country music in Australia. It’s an absolute honour to be permanently recognised along side some of the most influential artists in Australian music history – Hamish Davidson. While this was happening, the Davidson Brothers officially announced details of their eighth studio album, All You Need Is Music. Hamish and Lachlan returned to Nashville Tennessee in December last year to record the new material which will be released on 7th April this year. Recording this time around has been a particularly exciting process, getting to work with a wider group of musicians which allowed us to cover a broader range of styles that we haven’t attempted on previous albums – Lachlan Davidson.